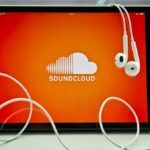 SoundCloud Traktor Serato streaming is something of a bombshell announcement and one that may save the beleaguered platform. 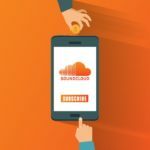 Last week the audio platform opened up its Premier tier to independent users with over 5,000 plays in the past month, giving them the opportunity to monetise their content. Now the company has concocted a plan to help producers and DJs stream music from its extensive catalogue on the fly- in real time. 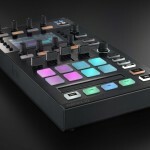 In order to make this work, they have partnered up with Native Instruments, Serato, Hercules, Mixvibes and DEX3, so that users are able to stream the catalogue directly into the DJ software. 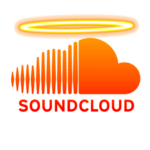 The platform is offering high-quality AAC 256kbps streaming for anyone who has a SoundCloud Go+ subscription. For the moment they are keeping details of the streaming infrastructure under wraps, but assumption leads us to believe they might have some sort of cache system for files to avoid any dropouts. Another point to be made clear in the next while is how the analytical data will be put together; will artists be notified when and where their content is being streamed- surely that makes sense. 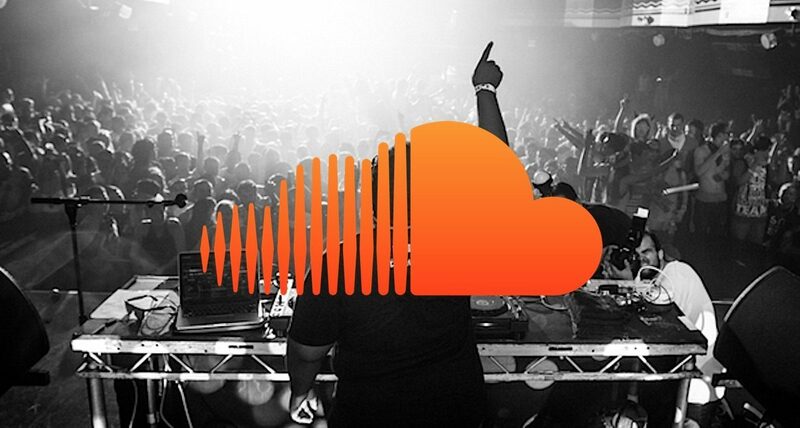 “The DJ and electronic community is extremely important to SoundCloud, and that’s why we chose to announce this news here at Amsterdam Dance Event,” Trainor said. 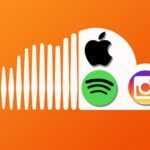 Will Spotify and Apple are scrambling over the consumer market; the DJ market is waiting to be tapped into. 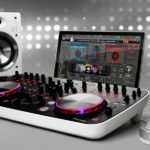 The SoundCloud Traktor Serato streaming (and other DJ software platforms) announcement is a significant one but we can already hear the complaints about it only being MP3 and only 256kbp.